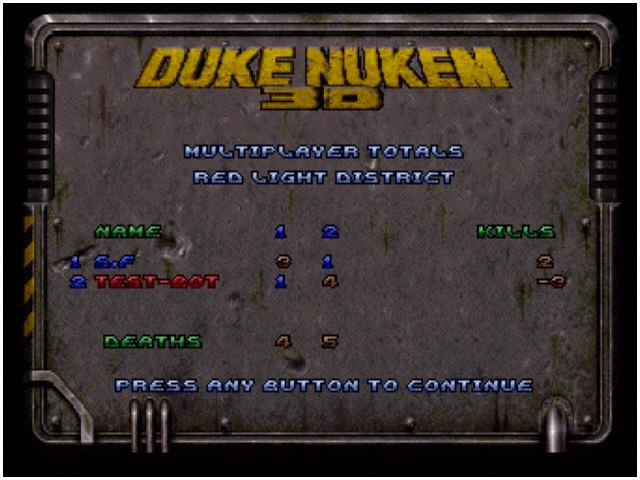 Duke Nukem 3D was released in late 1997 for the American and European Saturn markets. 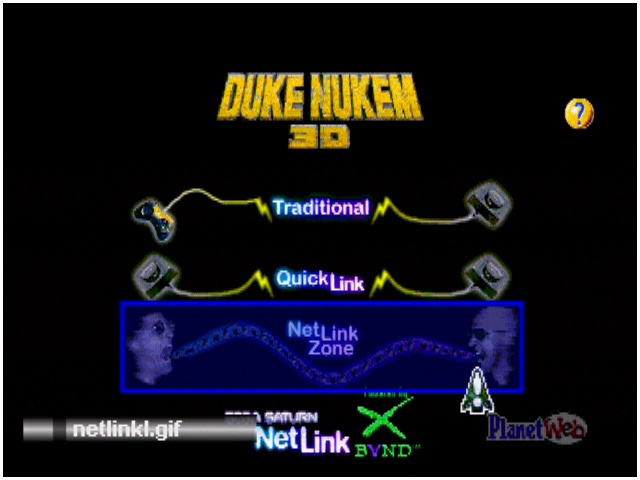 Because Sega Europe didn't bother to release the Netlink add-on in Europe only the American version of Duke Nukem 3D comes with Netlink/Xband compatibility. 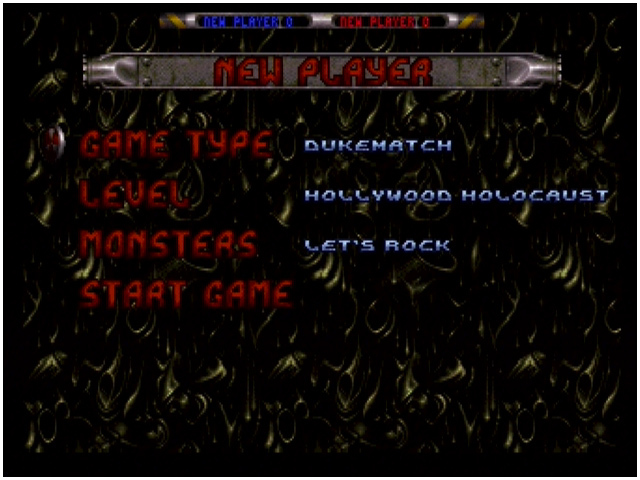 Here's some gameplay screenshots, I'll add more in-game media in the future. 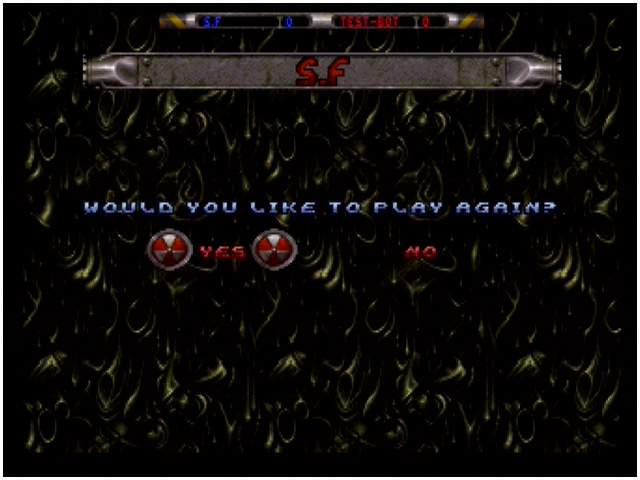 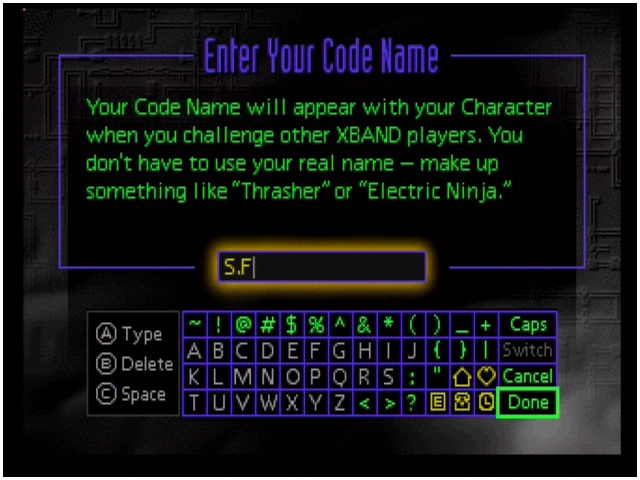 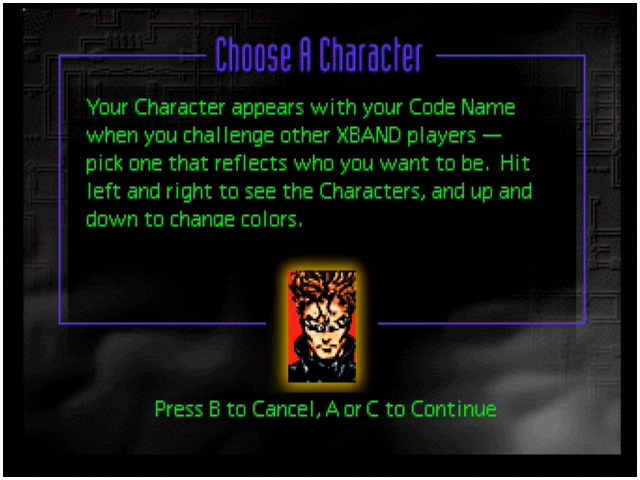 After a successful connection, the player dialing will get to pick the game type, level etc. 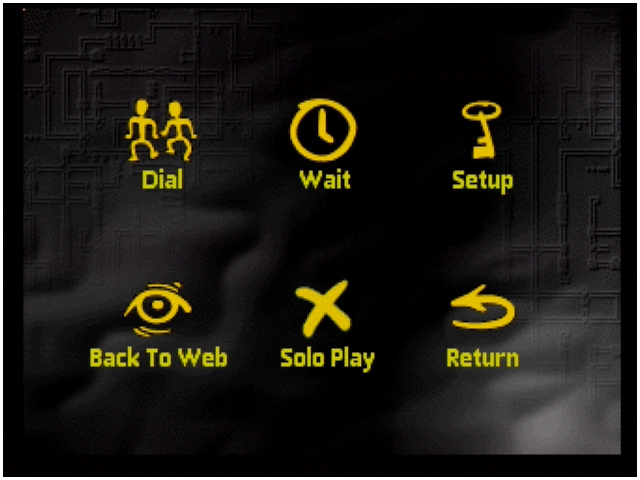 'We meet again Dr Jones! 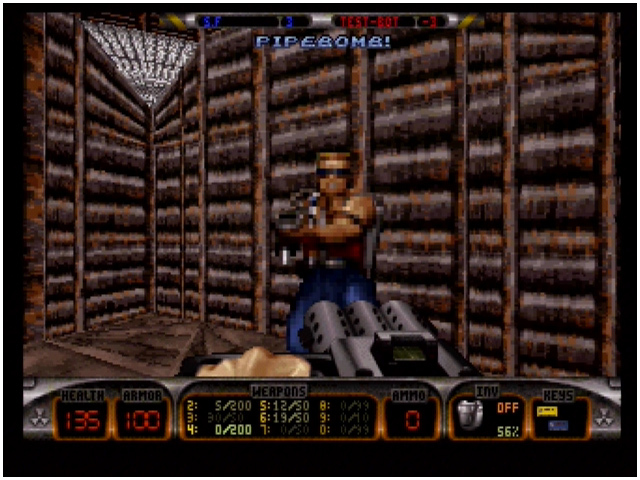 ', this 'multiplayer' room was also in the PC version.